It's that time now! 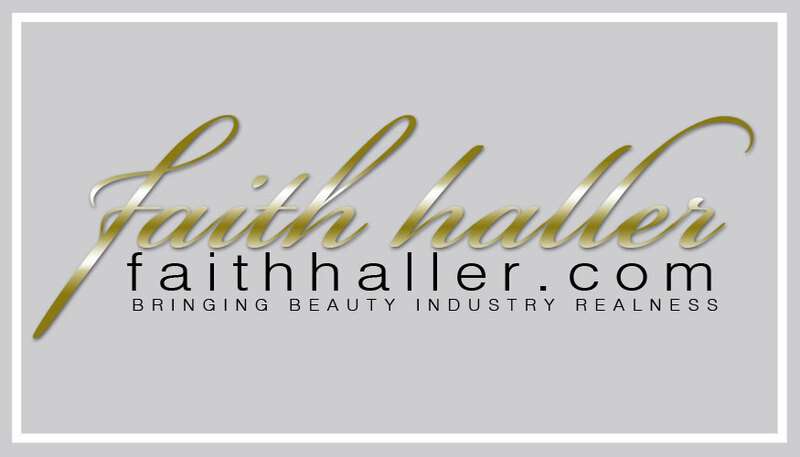 If you follow me on my facebook page FaithHaller.com then you probably already know about this because I been talking about this since before the launch of my new site. I will be hosting a series of giveaways and I definitely want my supporters to be a part. This is also an opportunity for my soon to be friends to join in. I decided for my first giveaway I wanted to give away a branding package. I know branding is extremely important to make a statement. Many desire a logo, business cards, and a banner but don't have the budget to start off. So this is a gift to get you started on your way. First thing you must know about this Branding Package that I'm giving away that's valued over $500. This is a custom design! NO TEMPLATES. But this package does come with it's limitations. LOGO: Logos are basic text format script font layout and basic shapes. There will be no wild images and custom shapes and objects. It's only a basic logo. Also I will only do ONE Mock-up and ONE Edit Change. So make sure you know what you want and if you want changes make sure you are thorough when it comes to changes because you are only allowed ONE draft. Also as I tell all my clients once I send the proofs it is up to you to check the spelling and layout. Once it's done IT IS DONE! For the winner I will send a terms & agreement form for you to sign-off on. Example of "BASIC" logos I've done. Also I will only be giving you jpeg files and a logo with the removal of the background. If you want rights to the actual edit file logo you will have to pay for it. CUSTOM BUSINESS CARDS: Business cards are a representation of your brand also and your logo. So whatever your logo is your business cards will basically mimic your logo. 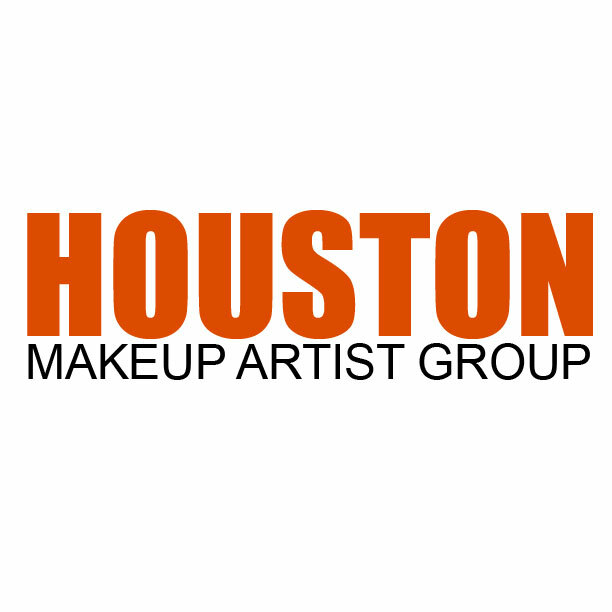 Think about your overall brand and what you want to represent. When people see your brand what do you want them to see? This is a 2-sided custom design business card. You are allowed ONLY ONE EDIT! Just to let you know the hardest part is the logo. Once you figure out the logo everything else flows. Also THIS IS ONLY A DESIGN. PRINT IS NOT INCLUDED! However if you do want to go ahead and print your cards I have a great special running for 1000 full color double sided business cards that you do not want to pass up. Here are some examples of Custom Business cards I've done... I will only be giving hi-resolution file business cards. If you want the edit file with layers you will have to pay for the layered file. CUSTOM E-BANNER - this can be a facebook cover banner, twitter banner, website banner or whatever but you can ONLY PICK ONE so choose wisely because you can't have all. Most times the banners are an exact replica of the business card the dimensions are just different and sometimes clients want to add extra elements to the banner. TOTALLY fine but make sure it's within the terms of what I mentioned with the logo. You are only allowed ONE EDIT so make sure you know what you want and how you want which by the time I get to your banner you will have an idea on what you want. I will send your files as a jpeg file. If you want the edit version of course you will have to pay for it. Here are some examples of banners. TAKES DEEP BREATH... That was a lot! Welp now we've come to the good part...What must you do to enter. This is a pretty nice giveaway so I'm definitely going to make you work but not too hard. If you're already following my social sites then you're more then halfway done! If not BLESS YOUR HEART *LOL* Literally I ask God to bless you! Each step is important because I will be tracking the entries through each step so make sure you follow through. STEP 1: If you see this post then you're obviously reading it on my website. So since you're here look to the right of the page column. You're going to see a "Let's Be Friends?" button. CLICK that link and subscribe to my website. This will allow you to get to know me and I you and this is a way for me to stay connected with you. I will not sell your email or property to any third-party site. What you share with me is our secret! You can trust me. Also I don't want you to miss out on the next giveaways that I will be hosting so by being my friend you will be the first to know what's going on on my website. 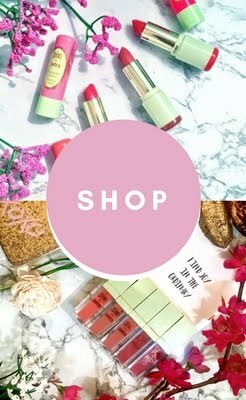 I love to give discounts on some of my top fav products and more so being my friend is definitely beneficial. This is only for my supporters so if you support me like I you then support all the way. STEP 2: Comment below on this post that you would like to enter this giveaway. This is one of the ways I will be tracking who has entered. So this step is also important. If you miss this step you will be disqualified. Also once you comment on this post I would suggest that you copy your comment in the clipboard because you will need it for the next steps. Not that I condone laziness but I want to make this process easy for you! STEP 3: FOLLOW ME ON INSTAGRAM @FaithHaller, The giveaway photo that you see on the very top of this post will be posted on my instagram page so make sure you LIKE THE PHOTO then copy & paste the same thing you typed on my website letting me know that this is your entry. STEP 4: REPOST the photo on Instagram to your page and let your followers know that faithhaller.com is hosting a giveaway. Below is what I want you to type under your post.
" 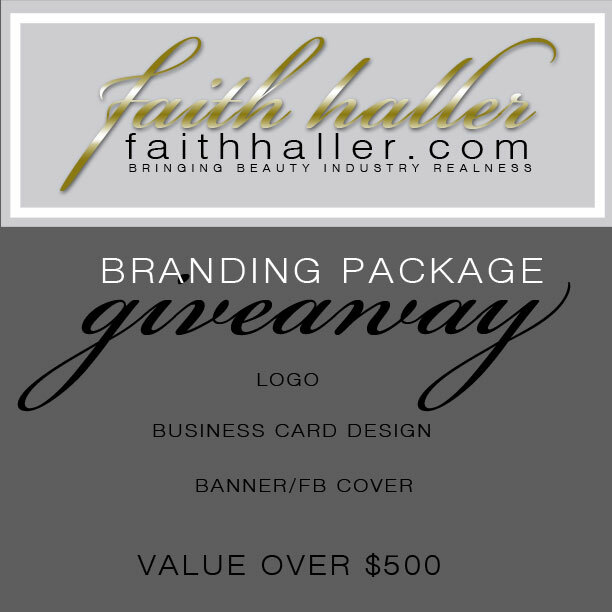 @FaithHaller is hosting a giveaway for the RELAUNCH of her new website FaithHaller.com! 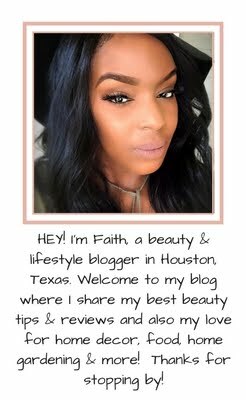 She is giving away a Branding Package that values over $500. 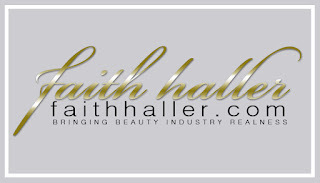 If you're interested in being a part of the giveaway and want to be a new friend of Faith Haller to enter the giveaway you must visit her website at www.faithhaller.com. 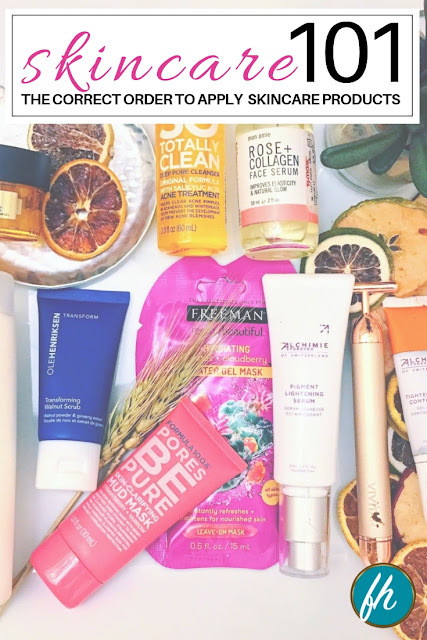 Once you are on her website look to the far right of the page on the right colmn, you will see a image that says " GIVEAWAY" click that and it will lead you to the detailed post about the giveaway. BE SURE TO READ & FOLLOW THE STEPS. 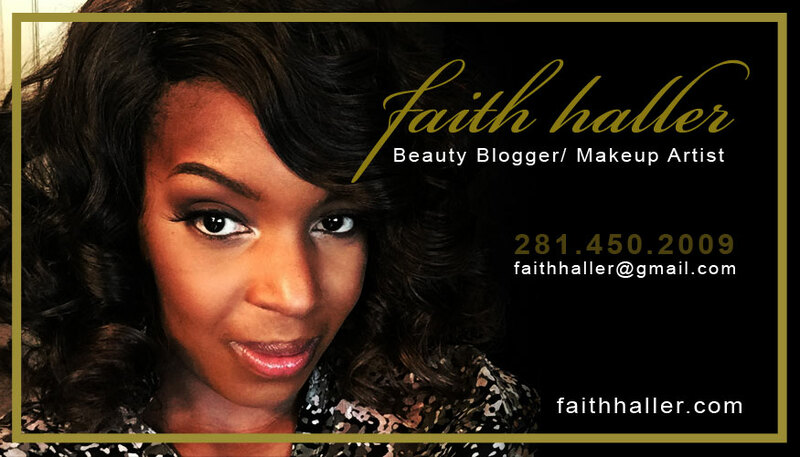 #FaithHallerGiveaway #FaithHaller "
Also be sure to tag the image you are reposting to me. So not only will you be tagging me @faithhaller but you will tag he actual photo to me so I'll get a notification both ways and won't miss you. STEP 5: FIRST like my page ON MY FB FRIEND PAGE (I HATE saying FAN PAGE) www.facebook.com/faithhallerpage. Once you like my page hover over the "LIKE" button and select "Get Notifications" & "Follow" so you don't miss out on all the benefits. I definitely want you to know what's going on and want you to be a part of my life. We are friends right??? LAST you will also see the same image you reposted onto your instagram page from mines on my facebook friend page...beneath that photo I want you to post your entry there to the giveaway that you posted on my instagram and on my website. Then once you are done reshare the post to all your friends and family. They too must follow the same steps you've followed. Ok that is all! Be sure to follow each of these steps because this is the ONLY way I will be able to track your entry and also notify you if you win. 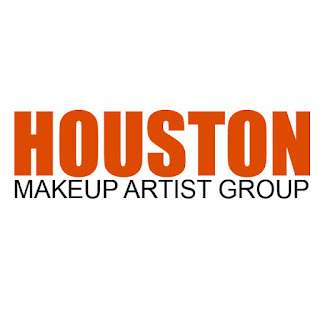 The giveaway will end on the 7/30/2015 at 12 noon CST. 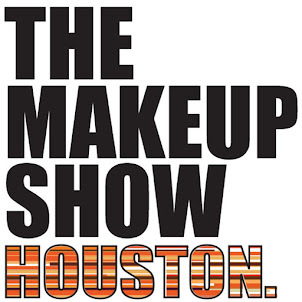 I will announce the winner on 7/31/2015 at 2 pm CST I will tally up all the entries and will be using random.org to select my winner. Thank you all so much for your support! Wishing you all the best! If you don't win this time around I will be having a lot more giveaways so as long as you are my friend then you will definitely know! Essentially True Natural Wellness Spa Is Now Open!